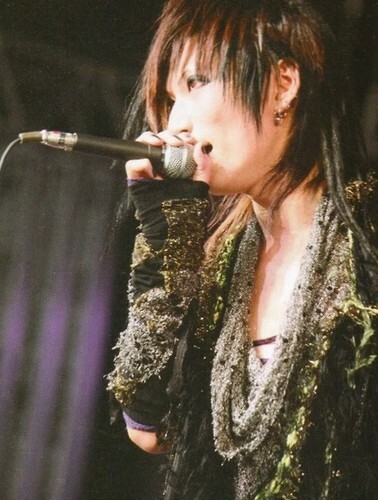 Sono. . Wallpaper and background images in the Sono (Matenrou Opera) club tagged: matenrou opera sono visual kei singer. This Sono (Matenrou Opera) photo might contain संगीत कार्यक्रम.